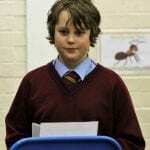 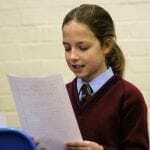 In Year 6, at St Lawrence College Junior School, we have been learning about persuasive writing. 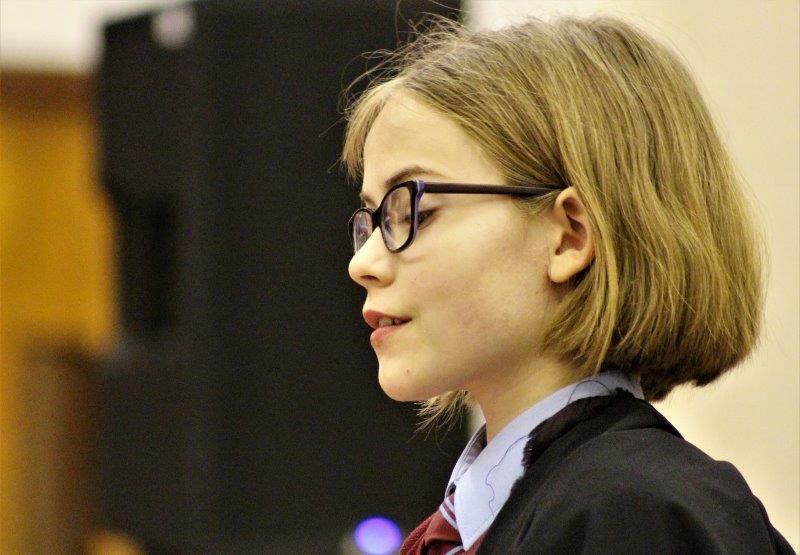 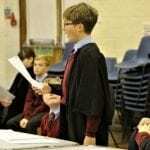 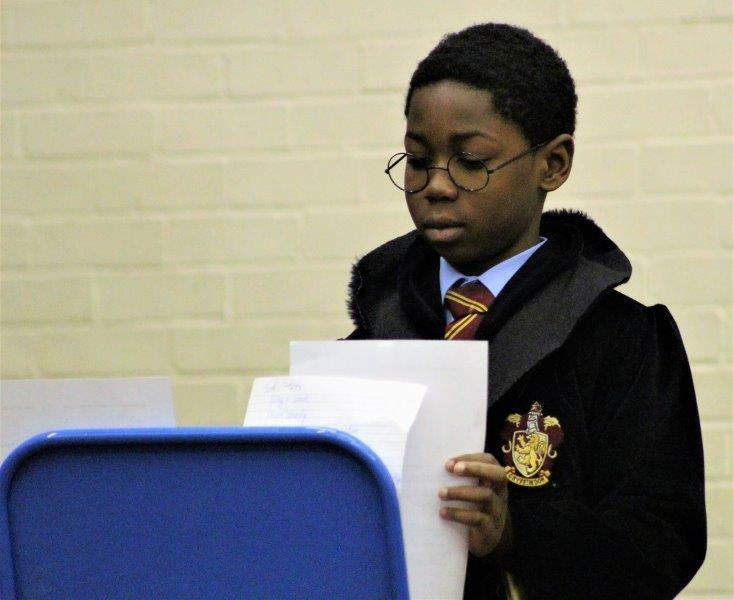 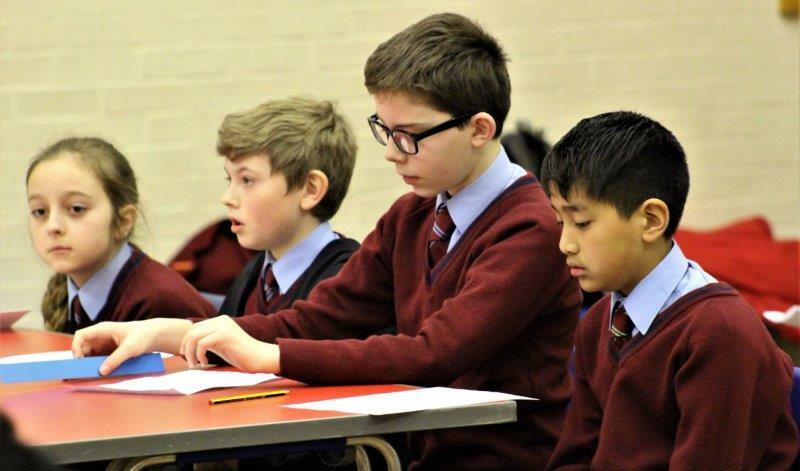 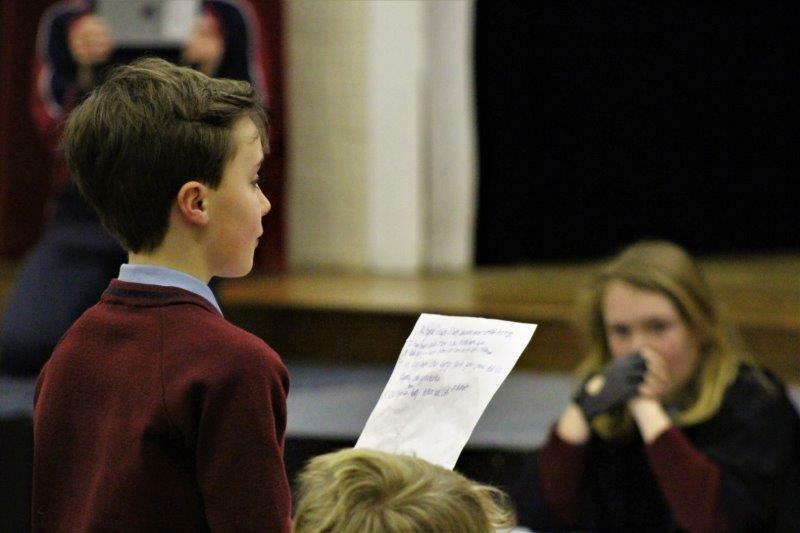 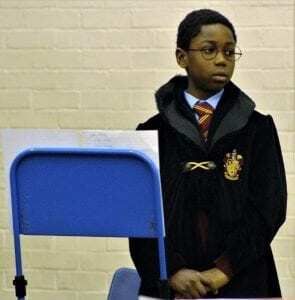 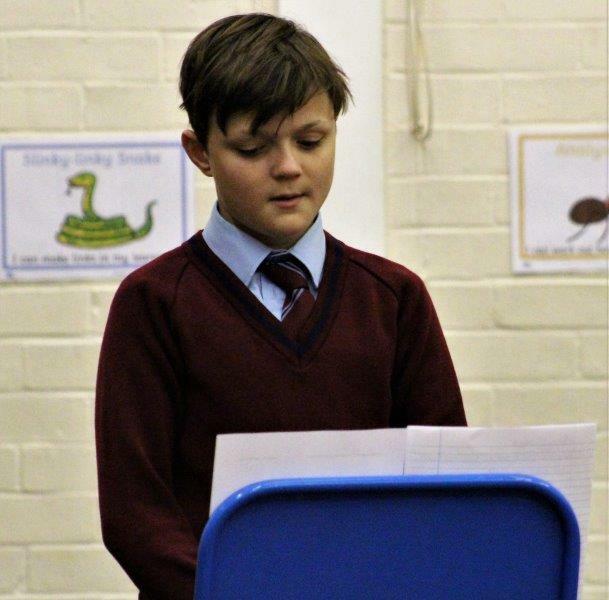 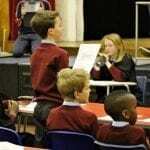 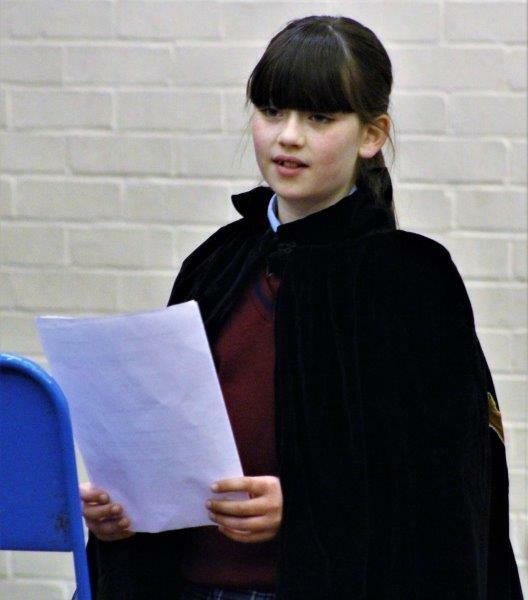 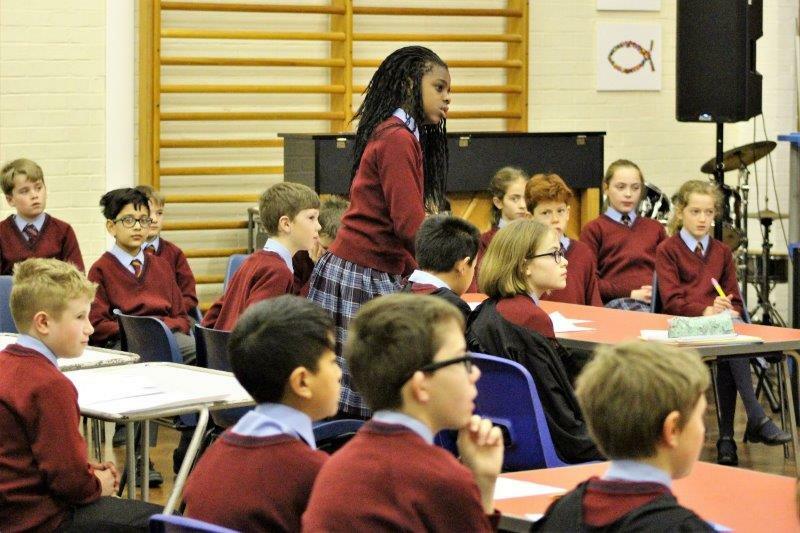 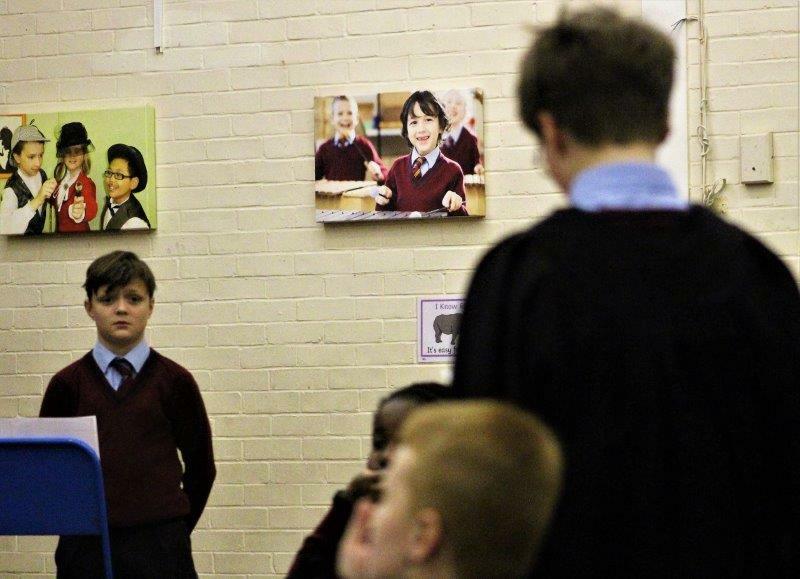 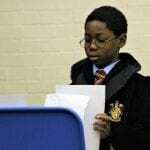 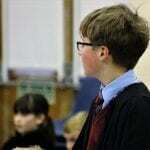 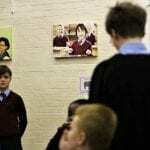 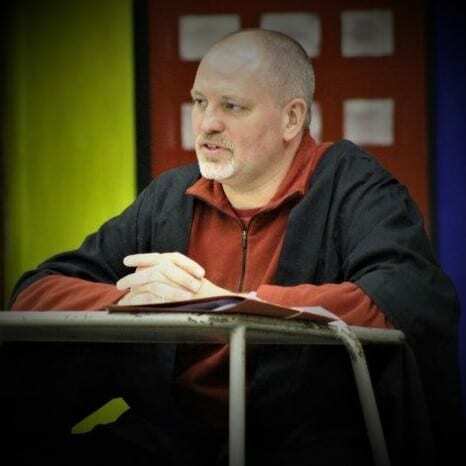 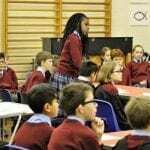 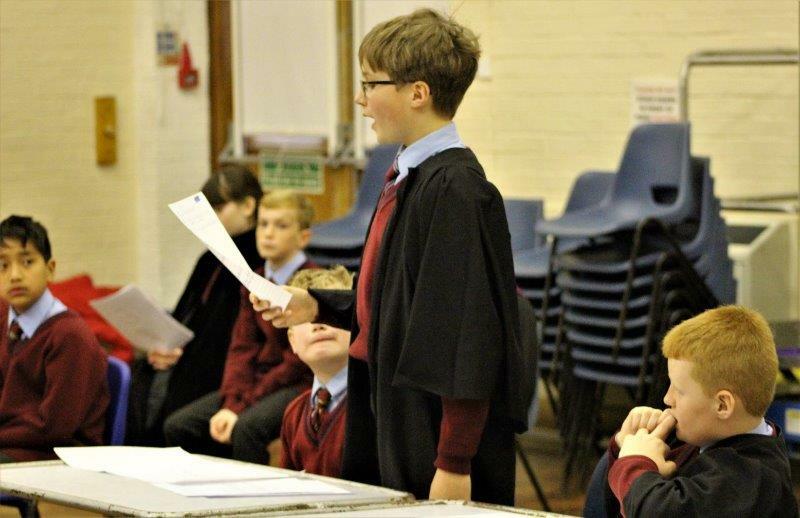 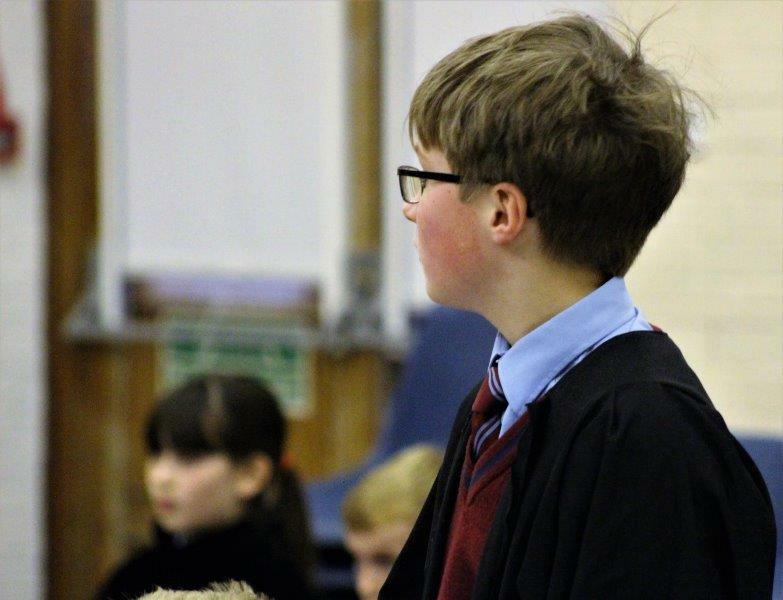 On Tuesday 27th February, we had a real solicitor as a judge for the mock court case that was to decide whether Harry Potter was to be found guilty of the murder of Lord Voldemort. 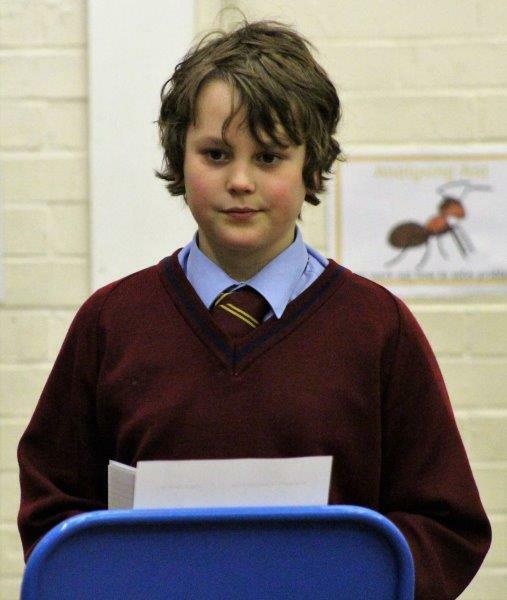 We were all taken aback by how serious it all was. On Tuesday 27th February, after a stressful court case, Harry Potter, aged 18, was found innocent of the murder of Voldemort, formerly known as Tom Riddle. 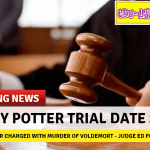 Harry Potter, accused of murder by the Ministry of Magic, had used the Expelliarmus spell to rebound Voldemort’s killing curse, Avada Kedavra, thus causing Voldemort to accidentally kill himself. 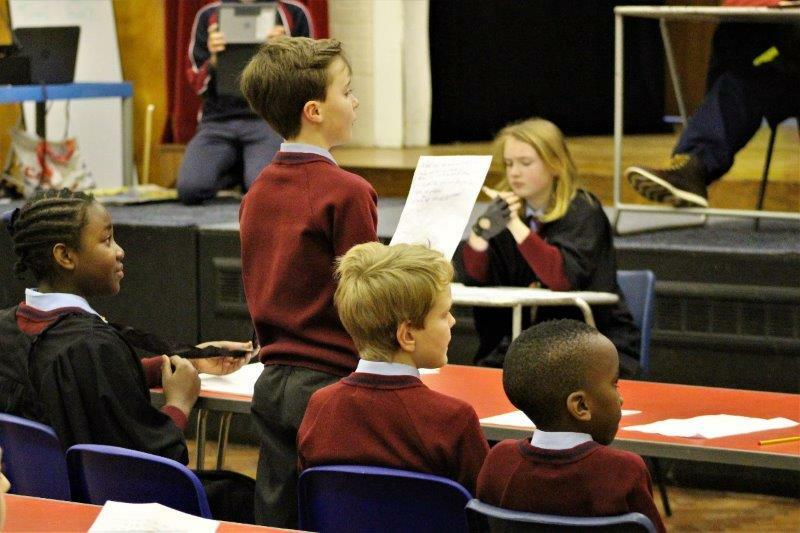 There were mixed feelings about the final result, some glad, some glum; many disagreeing with the jury’s decision. The prosecution felt very indignant about the verdict, with Narcissa Malfoy claiming that The Ministry of Magic was “untrustworthy”. 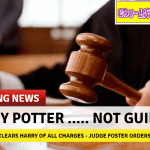 They all felt surprised because they had argued that Voldemort’s death was premeditated murder because Harry, and his two friends Ron and Hermione, had “bunked off school” to destroy Voldemort’s horcruxes, in preparation for killing him. 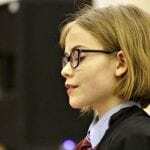 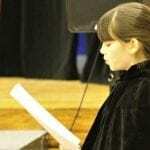 Alba Dumbledore, the daughter of the late Headmaster of Hogwarts, confirmed in her closing address to the jury that Voldemort had “effectively killed himself” and that Harry had only acted in self-defence. 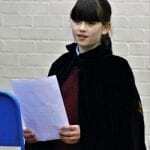 When interviewed, Hermione told us that she was glad that Voldemort was dead as he “did despicable things in his life”. Harry later shared that he felt “extremely relaxed” now the court case is over, telling us that he could finally catch his breath. 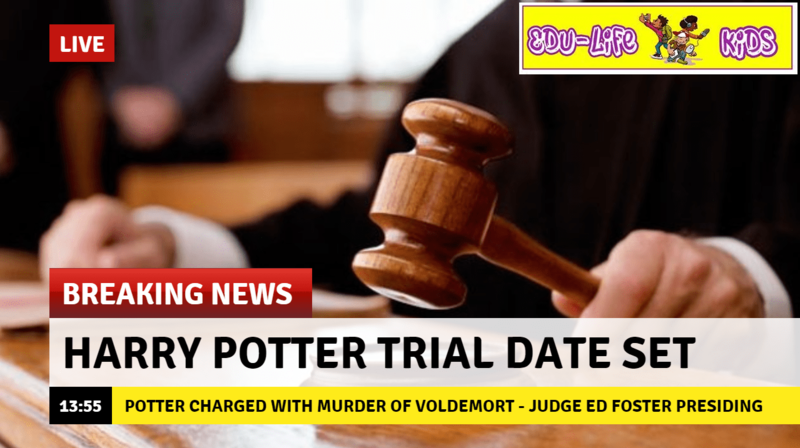 He still claims that he only wanted to bring Voldemort to justice. 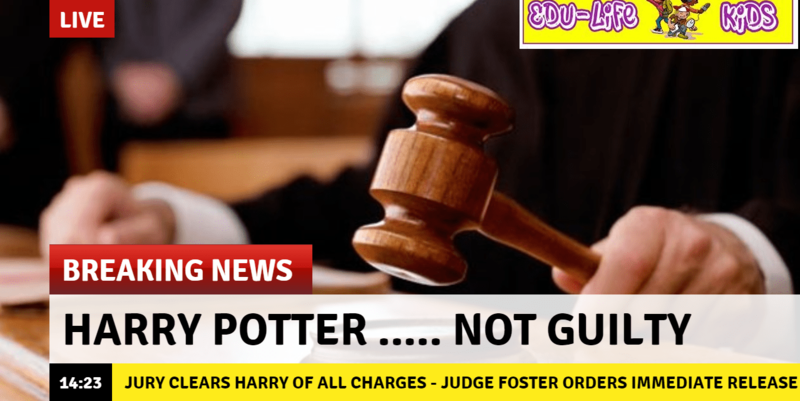 Harry plans to spend the rest of his years as a teacher of Defence against the Dark Arts. 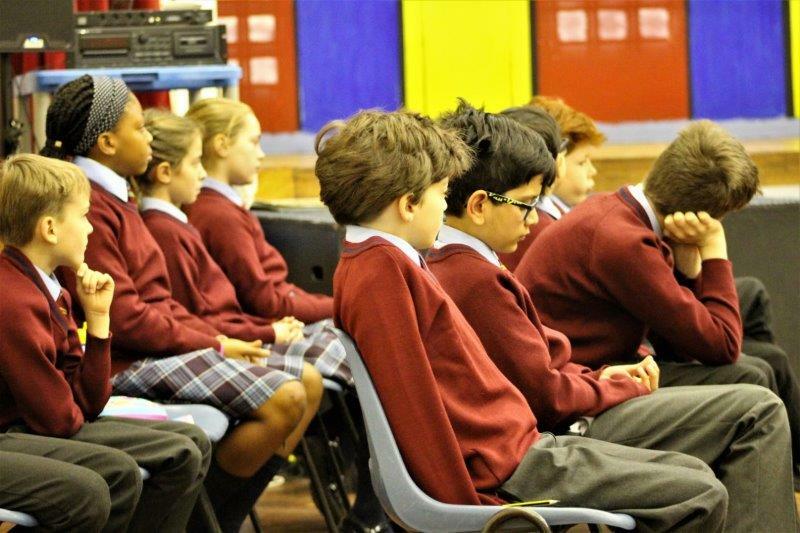 We look forward to living in a calmer, safer world. 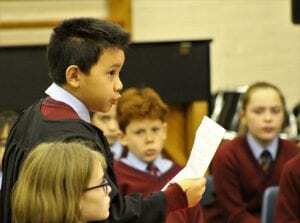 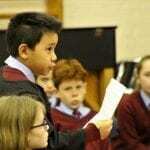 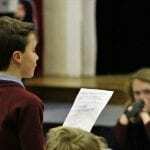 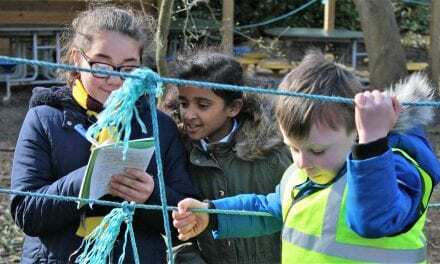 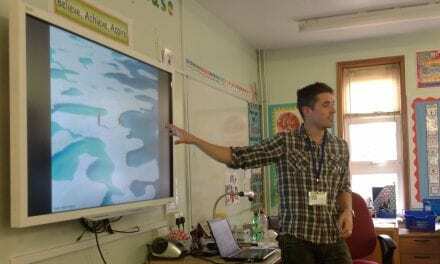 By: Jack Foster, Biplove Gurung,Tadhg McGrath, Arthur Norman, Rory Scott, Zoë Taylor. 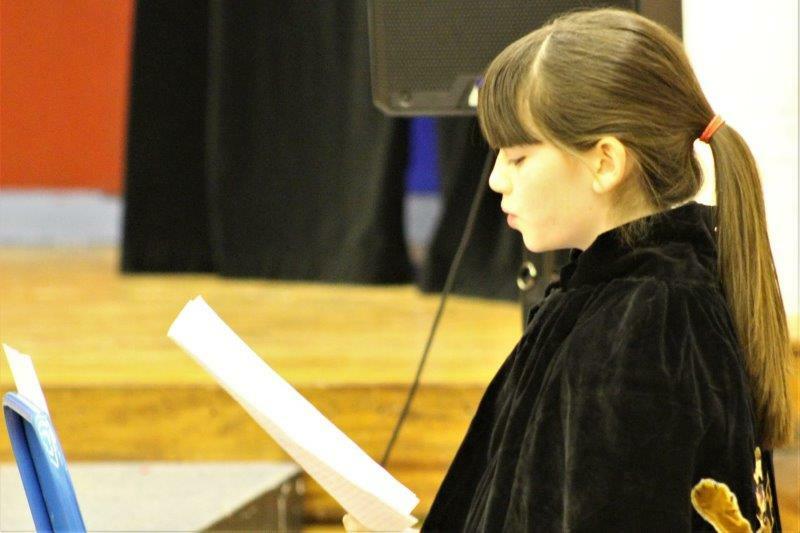 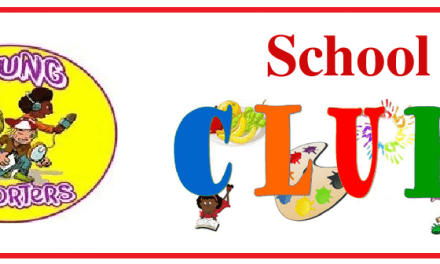 NextReading Corner Is The Word at Upton!